The Ireland's Convenience Retailer Summit 2017 will feature an exciting Trade Exhibition. 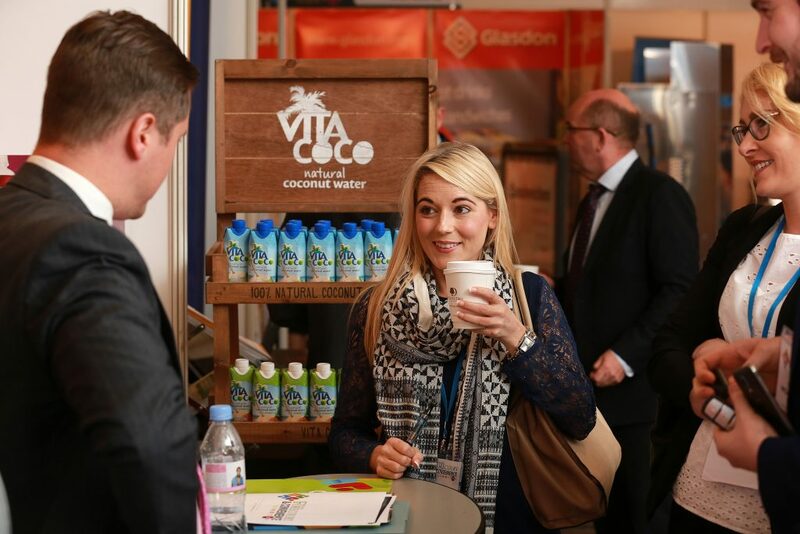 When delegates aren’t being inspired by a line-up of globally acclaimed speakers they have the opportunity to browse over 50 stalls from the top brands in the business. 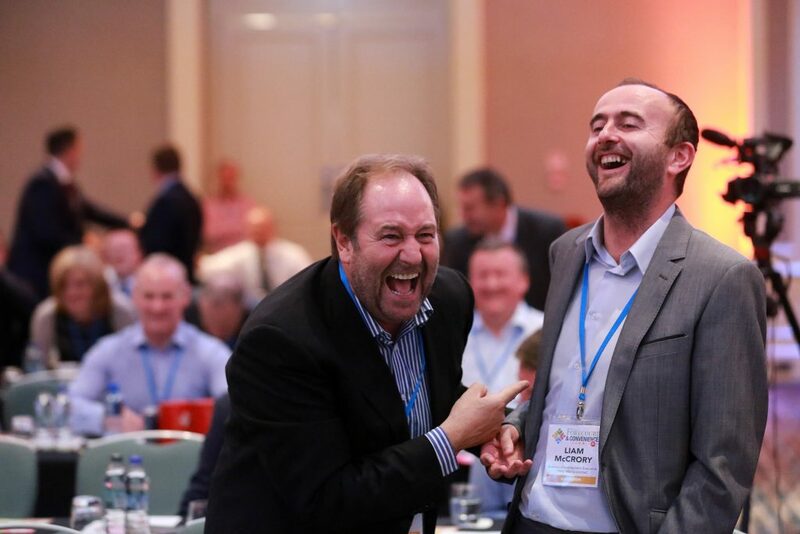 An important aspect of Ireland’s Convenience Retailer Summit, the annual trade show is alive with the sounds of delegates discovering new business relationships from when the Summit opens its doors at 8am to the closing drinks reception. 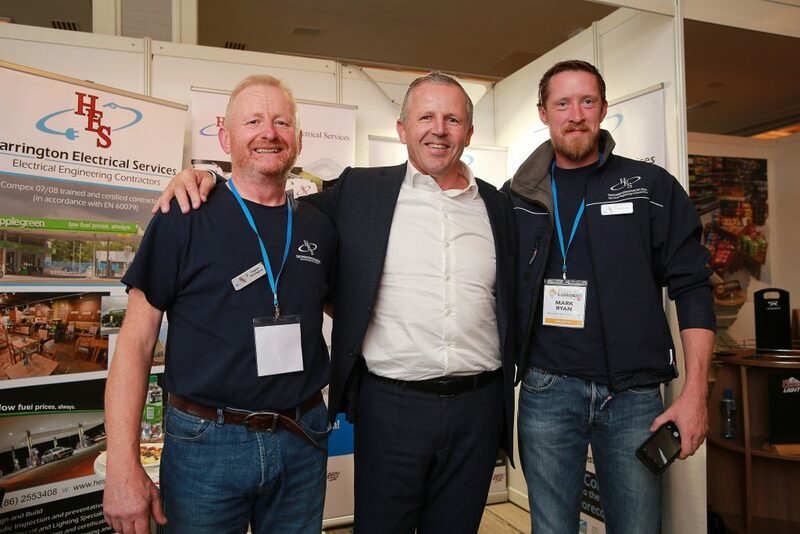 The trade show at Ireland’s Convenience Retailer Summit presents the ideal occasion to network and speak with colleagues, friends, and new connections in the convenience and forecourt sectors in Ireland. Find out about the latest products and services available on the market and speak directly to the companies that offer them. Any company, brand, product or service that targets the highly-lucrative neighbourhood, convenience and forecourt retailing industry. For 2017 we have listened to the trade and evolved, and just like the modern market, we are constantly developing, growing with new ideas, new thinking and new brands. Taking place on September 6 in the Clayton Hotel on Burlington Road, Dublin, the 2017 Summit will reach out to a much wider audience. We will be appealing to all areas of food, drink, food-to-go and forecourt retailing, and expect over 400 innovators, decision-makers and entrepreneurs to attend. Opportunities to be part of the Trade Exhibition are limited, with room for just 40 top brands, products or services to exhibit. Download this year’s floor plan, and take a look at our Highlights Video for a taste of the excitement and innovative atmosphere from last year’s fantastic event. For more information, contact Julie Ozturk on Dublin +353 1 639 2960, or Belfast +44 2890 457457, or email julie.ozturk@pentonpublications.co.uk.